Soothe your aching muscles and restore your sense of wellbeing with a relaxing treatment from Claire, our fantastic complementary therapist. She offers a wide range of massage treatments and Reflexology in the evening after a tough day out in the field. These can be pre-booked in advance, though appointments will be available to book once you arrive at the lodge. 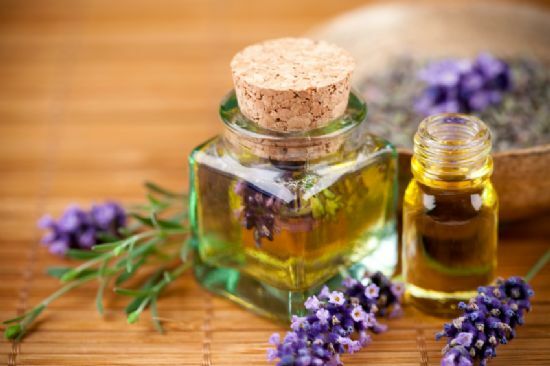 * Essential oils can be used for your massage for an extra therapeutic benefit to your treatment for an extra £5.00.